Vocalpoint Motts for Totts Coupons STILL AVAILABLE!! 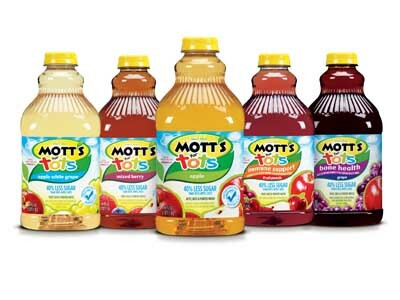 Coupons for Motts Apple Juice! Mott's for Tots® has 40% less sugar than 100% apple juice and a great taste kids love—it's an easy and healthy way to spoil 'em. Vistaprint - 3 new deals! Free Stickers-Order your Free Stickers from Vistaprint. Free Camp T-shirts-Order your Free T-Shirts from Vistaprint. Target Has posted some new coupons! Save $1.00 when you buy any one Seventh Generation Laundry product, including our new 4X Concentrated Liquid Laundry Detergent, Fabric Softener, Dryer Sheets, Chlorine Free Bleach, and other large sizes of Powder and Liquid Detergents. Register to access these savings and more. Super duper clearance. $3.99 and up. In stores and online. Stock up on wear-now favorites.